Have you ever played a video game and when things weren’t working out as you hoped you just hit the RESTART button and tried again? Did you know Jesus made it possible for us to get a new start in life? 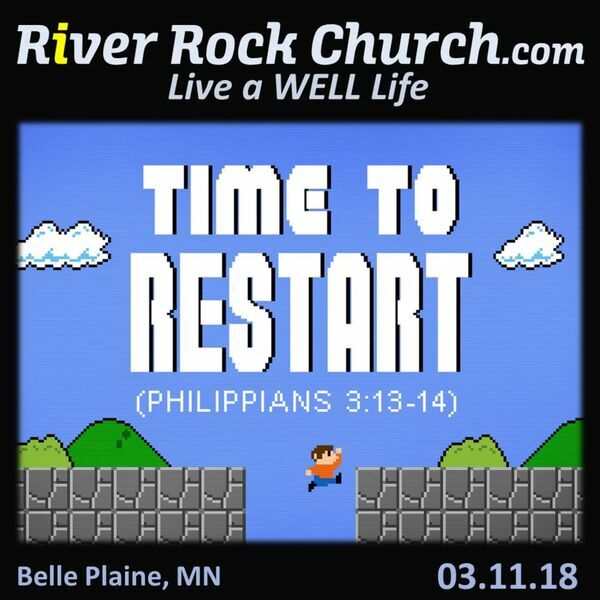 Did you know that living the Christian life is hard but when you mess up you can get a restart? No matter how big of a mess you or your friends life is right now it’s not over yet but maybe time to hit the restart button. Be encouraged to start again and be equipped to help others start over. It’s time to let go of the past and move forward into the future living the life God created you to experience.